Disclosure: The Skinnygirl Tasty Nutrition Bar samples, Target gift card, information, and additional gift pack have been provided by Skinnygirl. All opinions are my own. 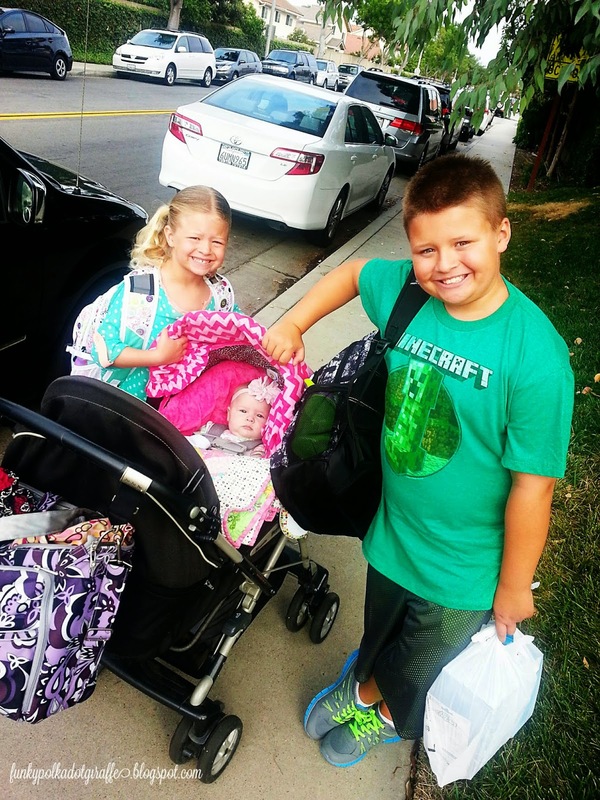 School is back in session and my schedule is CRAZY! sit and eat and make good food and snack choices. up as I go along - never really planning more than 5 minutes in the future. I'm exhausted just writing that all down and that's not the half of it! that I find a lone bag of fruit snacks or some crackers to tide me over til I can get home. into the cart because I'm craving salt and chocolatey. 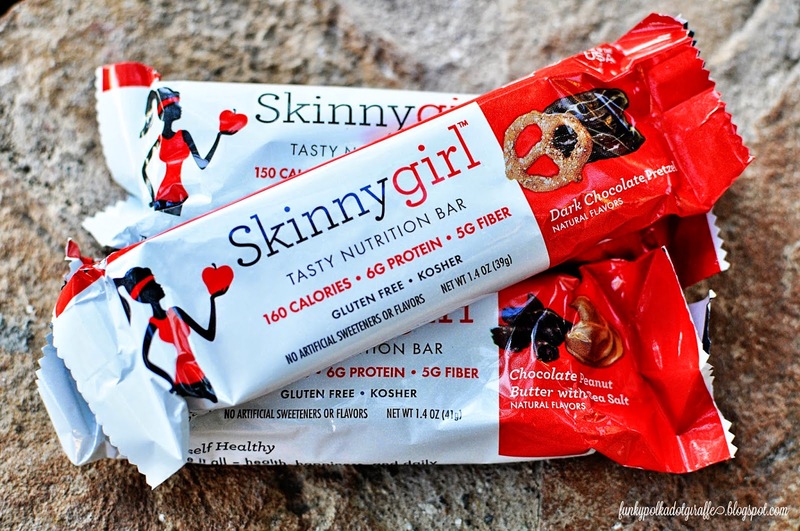 Enter Skinnygirl Tasty Nutrition Bars! They are also gluten free, Kosher, and contain no artificial sweeteners or flavors. a tasty, healthy snack option with me. or the left over pretzels from the kindergartener's lunch. My favorite flavor is the Dark Chocolate Pretzel. craving hits me about 2:45pm and I'm at the park with friends. have a fun website call Skinnygirl Snack Swap. Then, you can share your snack swap on Facebook, Twitter, and Instagram! 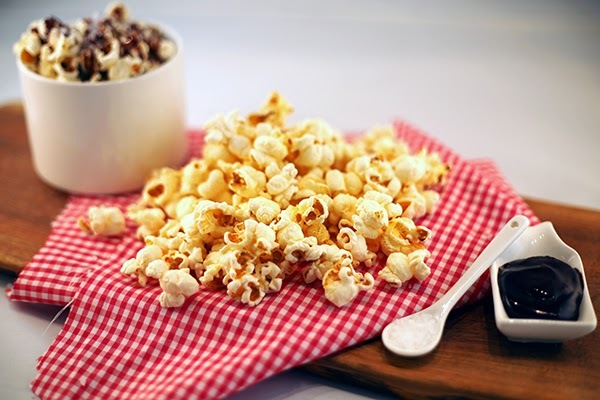 the Skinnygirl Snack Swap suggested that I try Popcorn with Sea Salt and Dark Chocolate. Skinnygirl was founded by one of my favorite Real Houswives - Bethenny Frankel. solutions that makes the path to healthier living as fun as straightforward as possible. 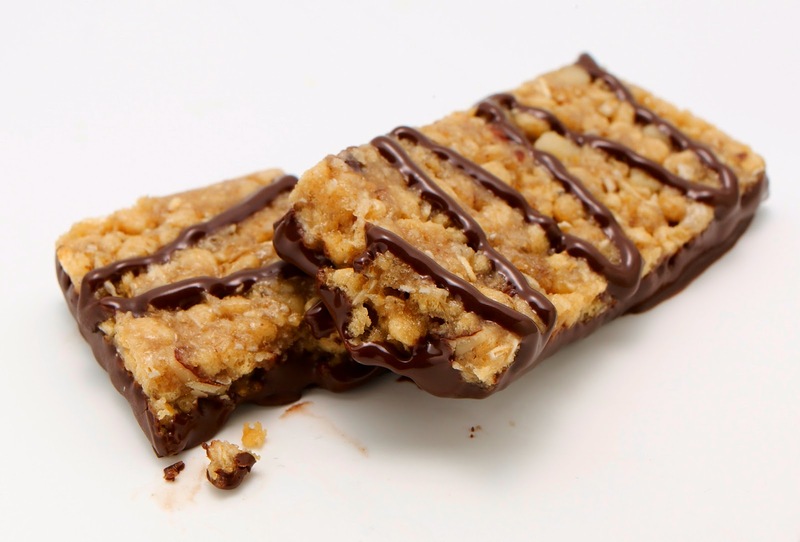 for $1.00 off of your bars. 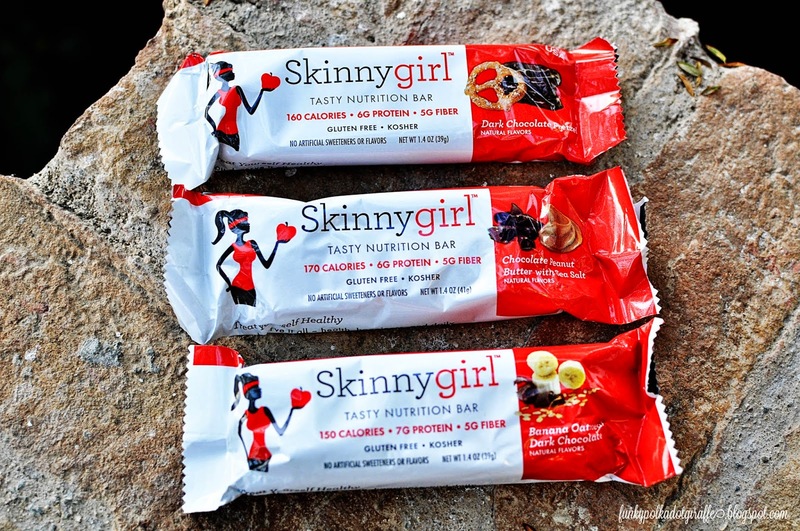 Skinnygirl Tasty Nutrition Bars as much as I do, I'm giving some away!!!! 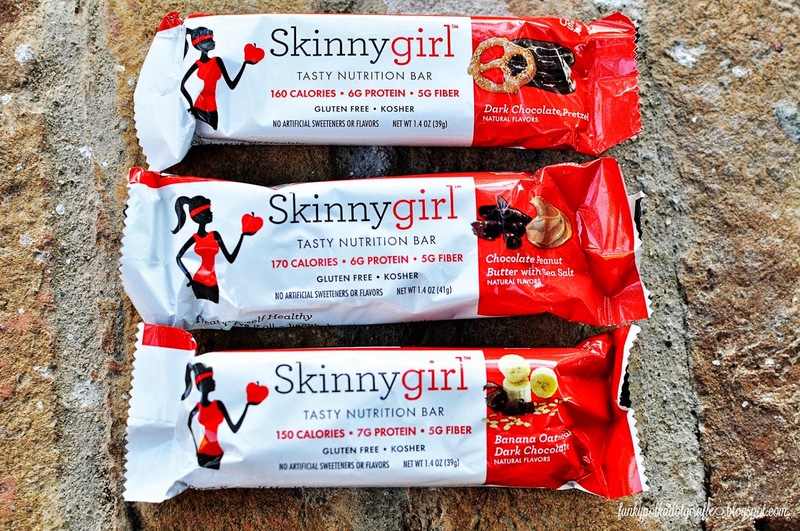 Skinnygirl will send you an assortment of bars to you AND a $25 Target Gift Card. Skinnygirl Bars at Target today! I crave cake! I love Cupcakes and cake of any kind, and could eat it every day! But I know that this is not healthy! So I usually have popcorn most of the time. I crave something salty like chips. I love to snack on pickles. I crave for salty snacks such as chips when I'm feeling snacky. something sweet and something with chocolate. I always crave something chocolate! My biggest weakness! I'm a sweets girl I love chocolate snacks! I am going to go to Target to pick these up. They look awesome. I usually crave chocolate, or something sweet. I crave tortilla chips and guacamole. I wish I craved something healthy, but it's chocolate every time! I like chips and dip. When I'm feeling snacky, I usually crave candy such as Reese's PB Cups or Hershey's chocolate bars. I usually reach for chips and guac or ice cream!